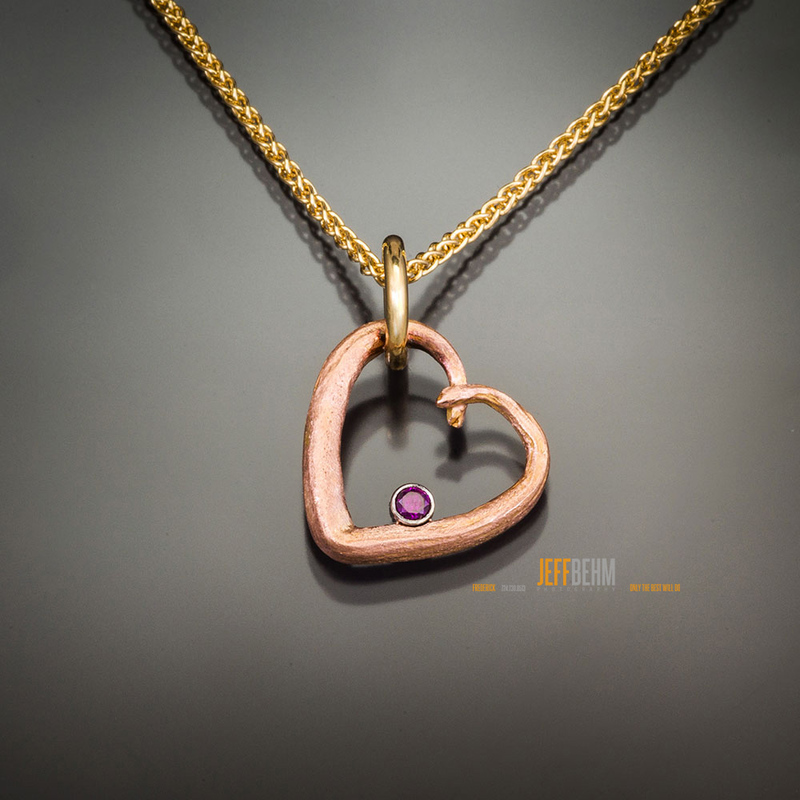 One of the best things about a custom jeweler is the artistry involved. 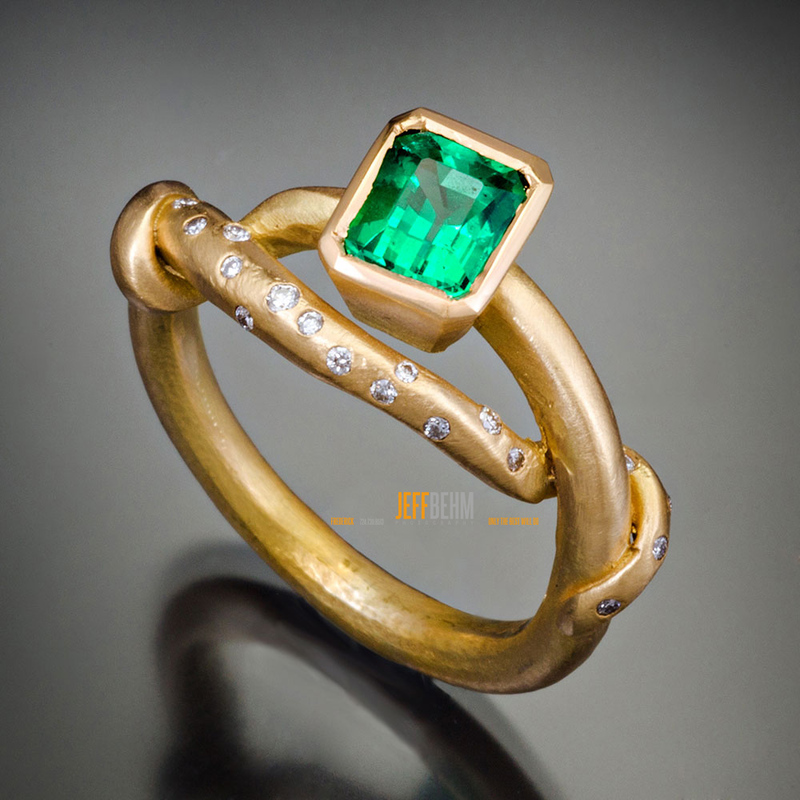 Emerald, diamond, garnet, amethyst – the gems certainly matter, but so does the ring or necklace that holds the gem. Large or small, simple or fancy, Doug Zaruba of Vortex 13 does amazing, creative work. 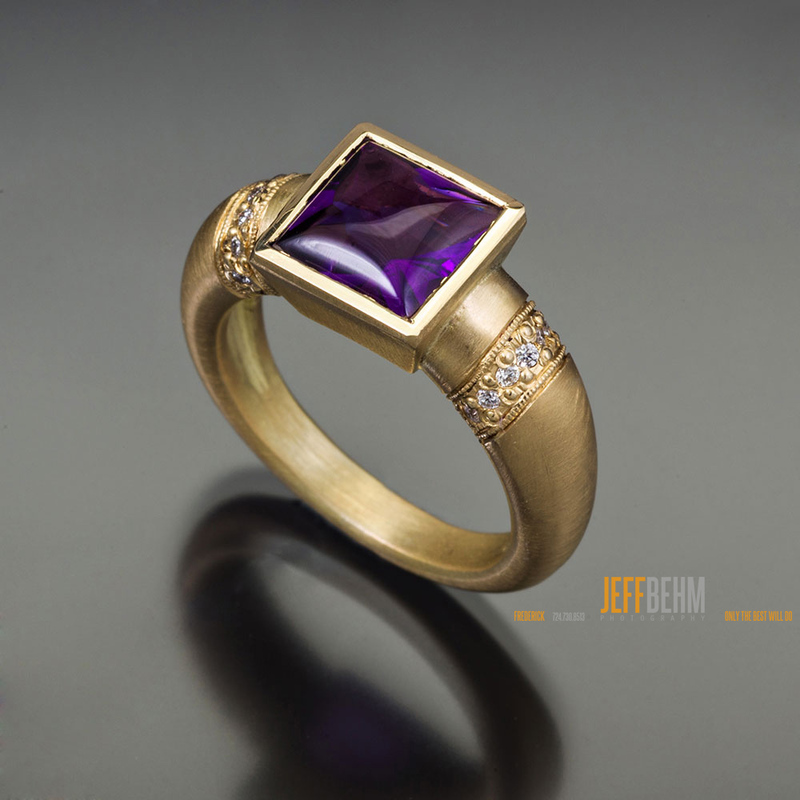 For exacting quality images of your self, your product, service or people call Jeff Behm at 724-730-8513. After, it can’t hurt to speak with someone whose experience spans two continents and 31 years, film to digital.